Although, the word teppanyaki may make you think that it is something that is very confusing. People normally think teppanyaki is a very professional culinary term; this is however not true. The word teppanyaki simply translates to a unique Japanese cookware that makes delicious food. In the modern world, the presence of teppanyaki is dominant. In layman’s term teppanyaki is a Japanese cuisine which involves the use of iron girdle to cook food. When we break down the Japanese word teppanyaki- things get a bit interesting: “teppan” means iron girdle whereas ‘yaki’ simply means cooked food. You must be wondering that this is a very simple cuisine- but you would be so wrong. Teppanyaki is one of the most complex forms of food out there and it takes high levels of skills to master this form of cooking. You may have heard of beef and other meat recipes involving teppanyaki- they are quite popular. However, when it comes to popcorn and teppanyaki- many people are left confused! 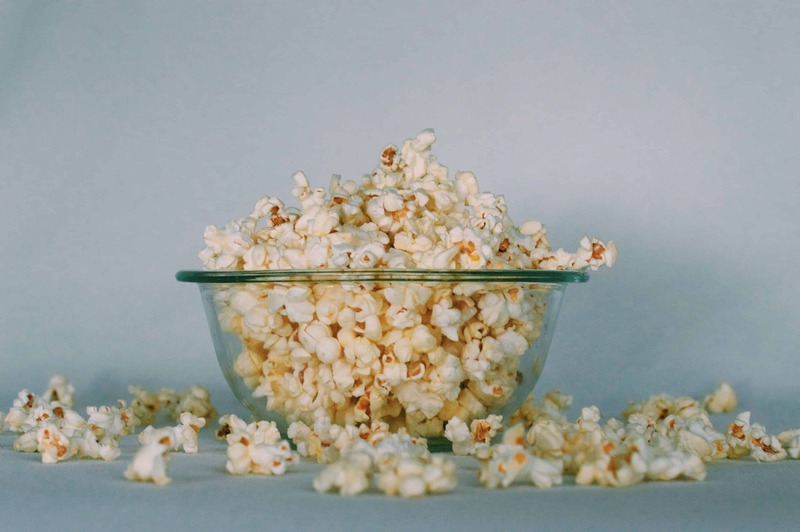 Now we all are very much familiar with our traditional popcorn; the perfect partner for cinema (especially if you are single). Before I get into the details of what a teppanyaki popcorn is – I would like to clarify a few points about our regular popcorn. Popcorn is basically what its name suggests it is: dried corns being popped. This sounds simple and it is actually really simple to make. We can easily get readied corn to be put in an oven and made it into freshly made pop-corns; but still, there are tons of people that choose to make it all by themselves! The very basic popcorn that exists- actually has no taste and its only purpose is to keep our mouth moving during a movie. We have modified this everyday popcorn in many ways- for example by the addition of excessive butter or caramel to give it a different. 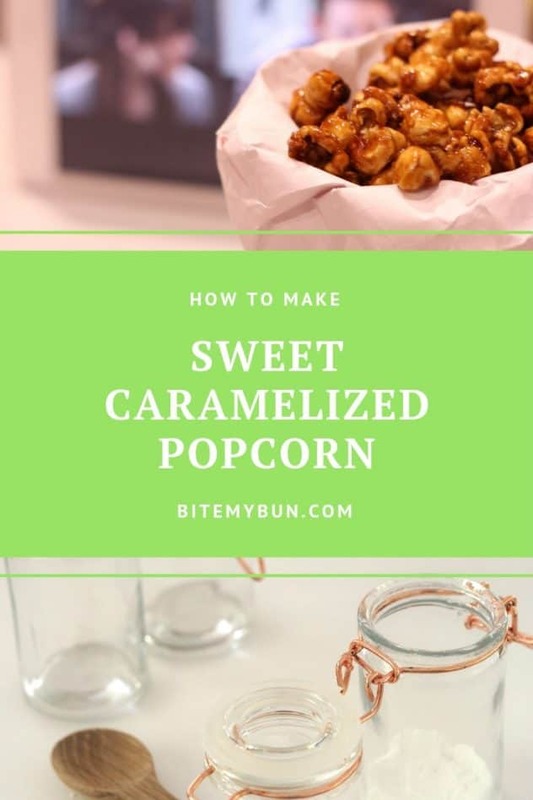 Both butter and caramel in popcorn are widely used, and each of these ingredients adds a different touch of taste to the popcorn. We have already discussed that a teppanyaki is basically an iron girdle- and by now you are well aware that teppanyaki popcorn is popcorn that is made on an iron girdle. 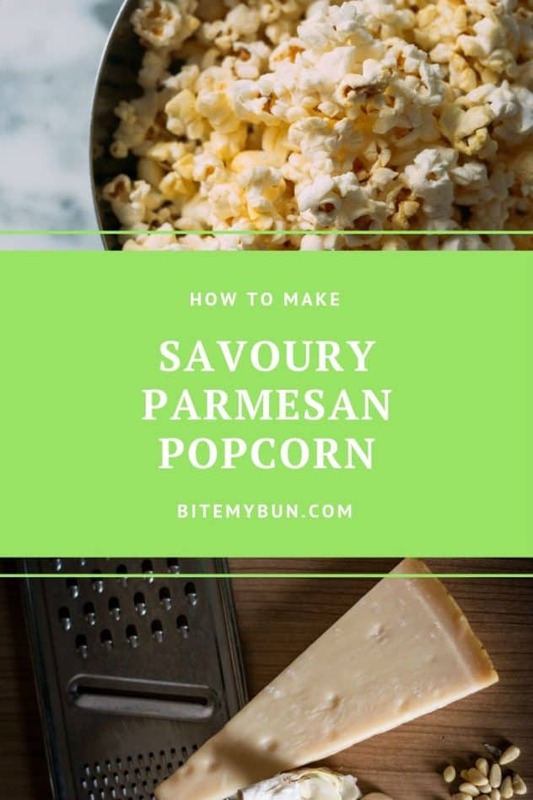 That is basically what it is – but don’t be fooled as it is quite complicated compared to the everyday popcorn and requires more skill! 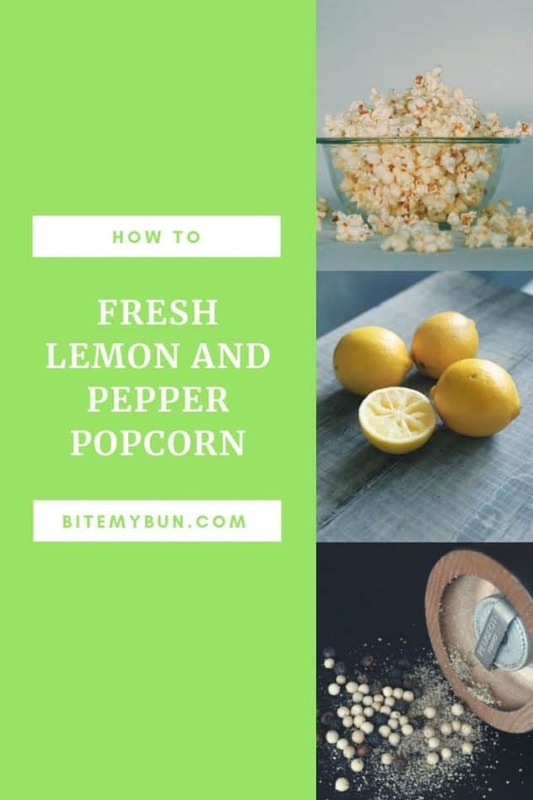 When you’re moving away from the traditional style of making popcorn (just pop it in the microwave or the ready made popcorn tins on the stove), then it’s also fun to try new and exotic flavors. I’ll get back to that in a minute in the ingredients section of this post. Original work DSC06710 by Richard, enjoy my life! on Flickr under cc. Now you don’t have to be a knife expert in this case but you sure need to master the handling of a few kitchen tools namely griddle scrapper. You need to be able to use the girdle scrapper like a pro because the procedure involves heavy usage of this and at often times your hands will be near the burning grill- so caution is essential! I guess now you have an idea as to what a teppanyaki popcorn is- but you are probably wondering how to get it done! Have patience, I will soon reveal you all the best recipes and you will be making teppanyaki popcorn like a pro in no time. Although the overall process of making teppanyaki popcorn is quite sophisticated-the ingredients required are very simple. You can almost at all times find them on your kitchen shelf! 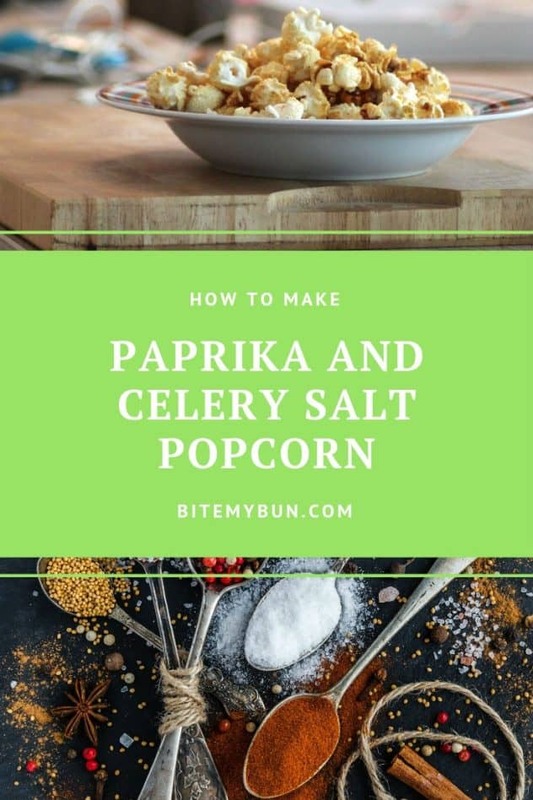 All you need are the very basic ingredients required for making regular popcorn; that’s it nothing expensive or sacred. I bet you were wondering you had to climb some holy Japanese mountain to obtain the secret ingredient for making the ultimate teppanyaki popcorn- be assured as that is surely not the case. You all probably know the ingredients of a popcorn- and that is raw popcorn only! You can choose to add other ingredients like butter, caramel etc. However, when making teppanyaki popcorn it is advised that a little care is taken when selecting the popcorn kernel. What flavors can you create? 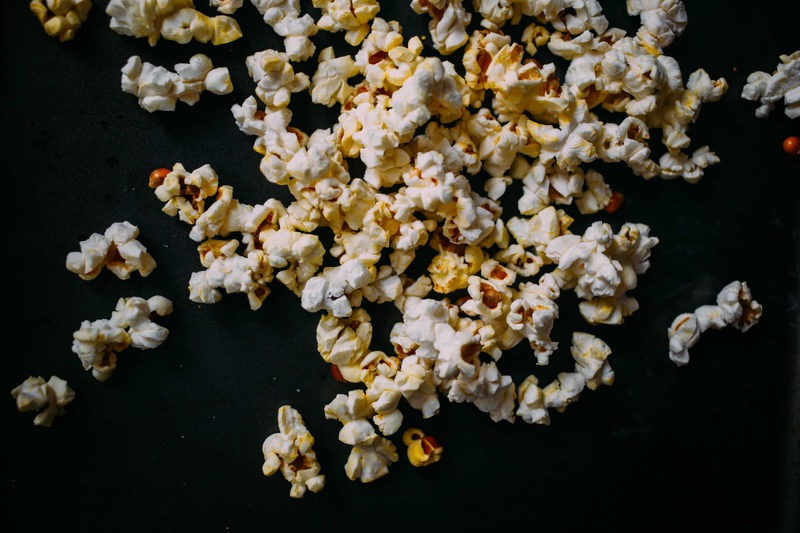 Now you already know that teppanyaki grill is usually at high temperatures- so this means all your kernels need to be ‘equally raw’ in order to get an even mixture of perfectly cooked teppanyaki popcorn. This sounds a tad bit confusing no? Well, let me break it down: the teppanyaki girdle has a uniform high temperature at its surface, each popcorn kernel will be cooked after a certain time and if kept for a little longer they will be burned. As a result, you must make sure all the kernels are being at the same time- well, almost at the same time. Of all the instructions I’ve given so far in this article, the significance of none compares to what I am about to give. The procedure of making the best teppanyaki popcorn is quite complicated and to master, it will surely require intense practice. The delicious taste of the end product will surely make it worthwhile. As mentioned earlier, the core ingredients are simple and so are the tools required. Your first step would be cleaning your teppanyaki grill. You may think this is not necessary but you would be so wrong. Popcorn by nature is extremely sensitive to external flavors. Suppose you used your teppanyaki grill to make beef steak and then without cleaning you proceed to make teppanyaki popcorn. Even if you nail the rest of the process you will end up having popcorn that tastes like beef! A few may think that won’t be bad but trust me when I say this: it is absolutely disgusting. Therefore, it is highly recommended that you do a cleanup with warm water before you start. The next step is the pouring of the oil. Let me remind you that you are pouring the oil so that you could stir the popcorn kernels in the grill and not because you want to fry it. This is a crucial thing to remember as excessive oil may prove to be disastrous. A small amount relative to your popcorn kernels will be fine! Also, be sure to put the oil first and allow it to be warm. Then proceed to the addition of your popcorn kernel. When adding your popcorn kernel- be very careful. Firstly, you don’t want to sprinkle the hot oil and secondly, you want to add all the kernels together to ensure a uniform cooking! 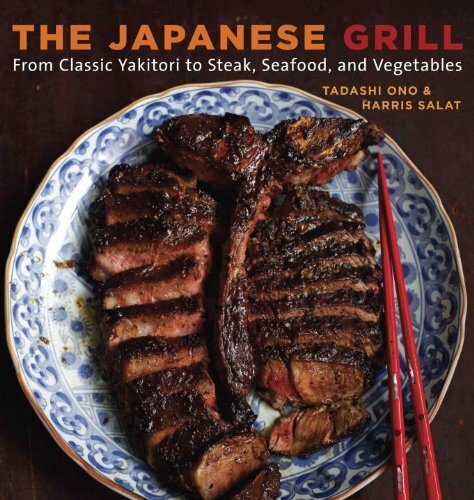 I recommend you put on your grill gloves now (I bought these from Amazon), as starting from this step you will be very close to the burning teppanyaki grill. Conventional popcorn kernels mostly require no attention when being cooked and their endpoint can easily be judged by the frequency of their popping sound. 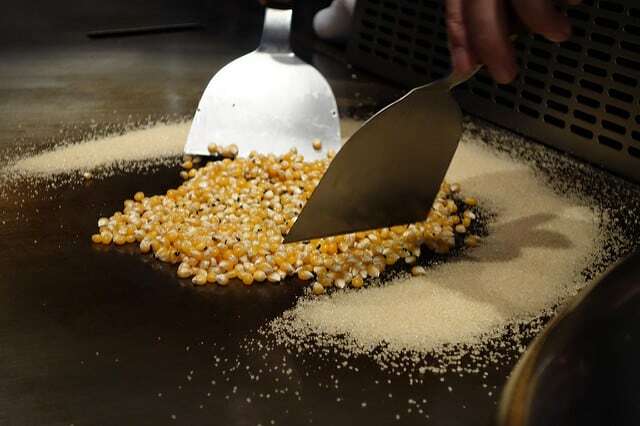 For teppanyaki popcorn, however, you must use two grill scrapers to stir the kernels continuously. You can find more on teppanyaki tools in my buying guide. This is primarily done to ensure that all kernels are receiving equal heat and to avoid producing burned popcorn. If you were to add butter or caramel- the grill scraper should be used to make sure that the kernel is being constantly bathed in those while being cooked on the grill. How long do you cook the teppanyaki popcorn for? You are probably wondering that how long should this ‘stirring’ procedure go on for- the answer to that question is that it totally depends. This is dependent on many factors such as the grill temperature, the size of the kernels, the quality of the oil etc. It must be noted that the stirring is required to be stopped when the kernels are almost ready to be popped. Be sure that they haven’t popped while you are stirring- although that rarely ever happens. After the stirring is done you must arrange the hot kernels in such a way that you can cover them with a steel bowl with holes in it. This will act as a regular popcorn popper by providing the necessary rise in pressure. I actually didn’t add this to my buying guide since it’s so specific to just the popcorn recipe, but you can get any bowl set like this one. The recipe for making regular and teppanyaki do differ- no doubt. But the extra effort required for teppanyaki popcorn is absolutely compensated by its finger licking taste. The world of teppanyaki food is huge and delicious; teppanyaki popcorn is just a kernel (pun intended) next to other dishes. 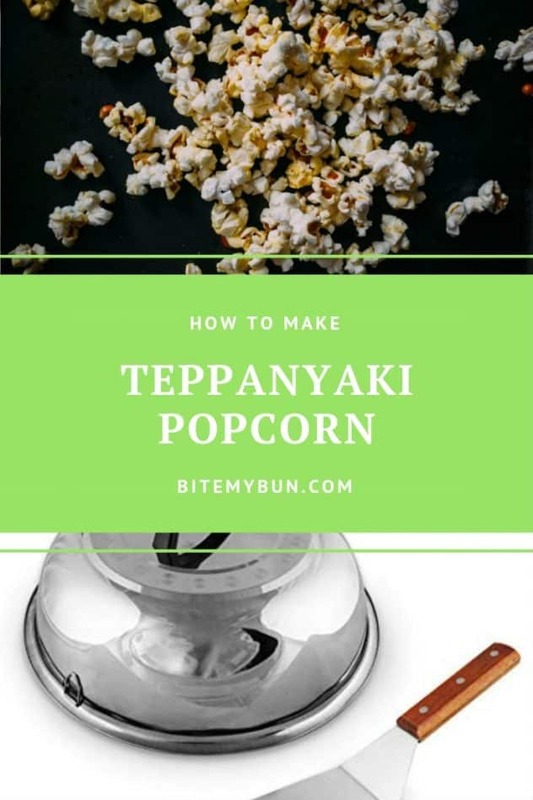 I hope this article was helpful to you and that you could make your very own teppanyaki popcorn with no hassle whatsoever. Let me remind you, however, that in this article I have simply brought together the essential instructions- these are no spells or magic. You need extreme practice if you want to master this recipe. And the process of mastering this will involve tons of burned bowls of teppanyaki popcorn, a few blisters and a gargantuan amount of disappointment. The important thing, however, like many other things in life is to never give up and keep moving on. Yes! Keep pushing your limits till that golden glow of your teppanyaki popcorn shines on your face! 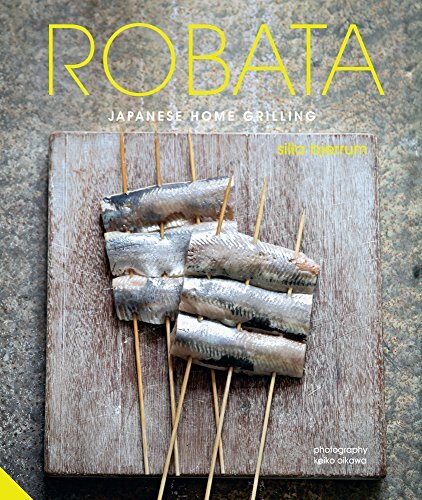 Please check out our buying guide for more information on the tools you’ll need to start teppanyaki grilling!